One of the best properties in Falcon Crest just came on the market. 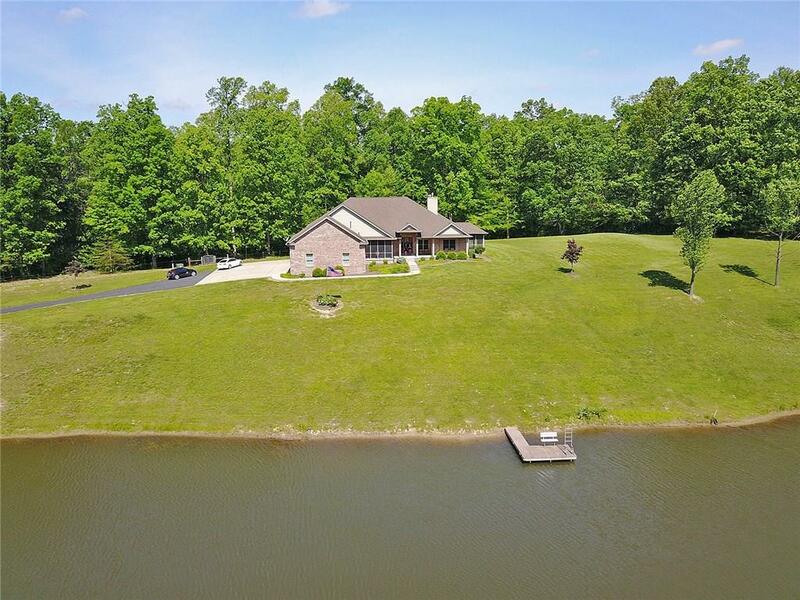 Nestled behind a row of trees and a 4 acre lake is a sprawling 6400+ sq.ft. 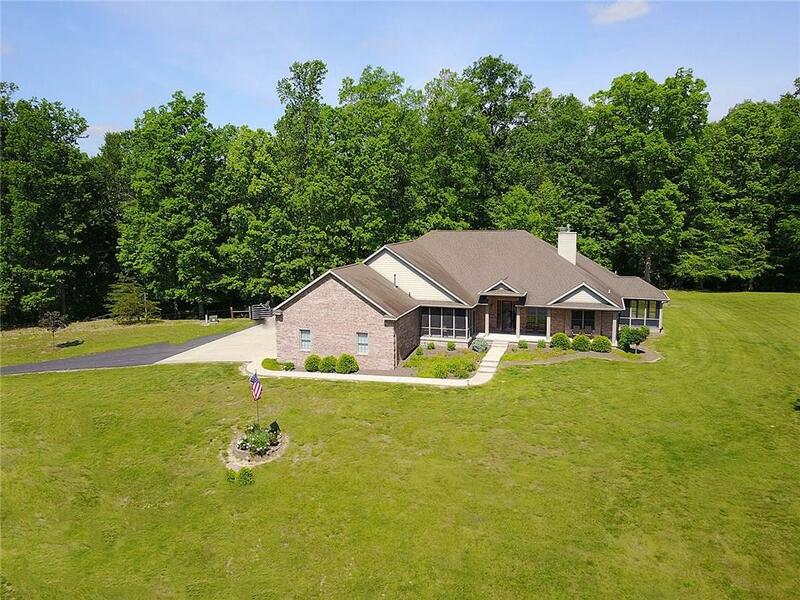 custom brick ranch w 4bd, 3.5 bath, 4 car attached garage w/full finished basement with game room, bar, tv area , excer. 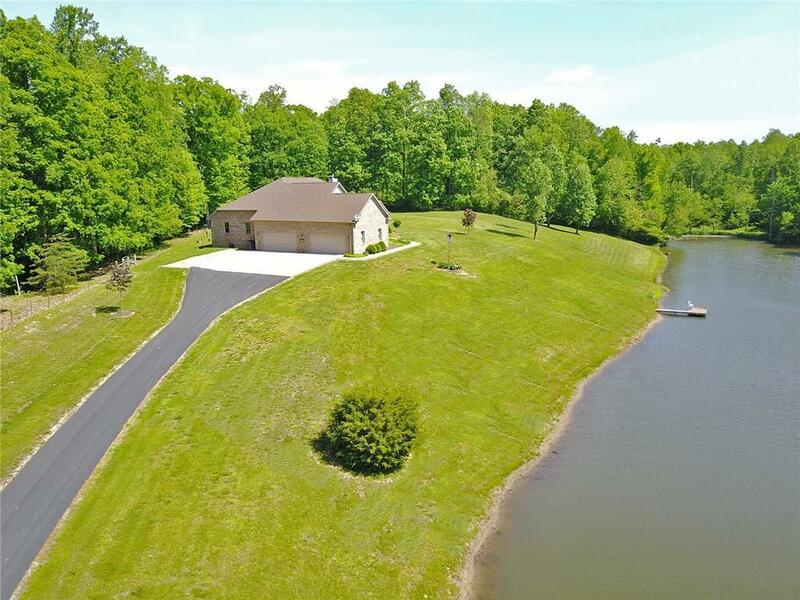 room and sauna on 5 ac.. Master suite offers sitting area, walk in, dual sinks, screen porch and a large walk-in ceramic tiled shower with dual shower heads. 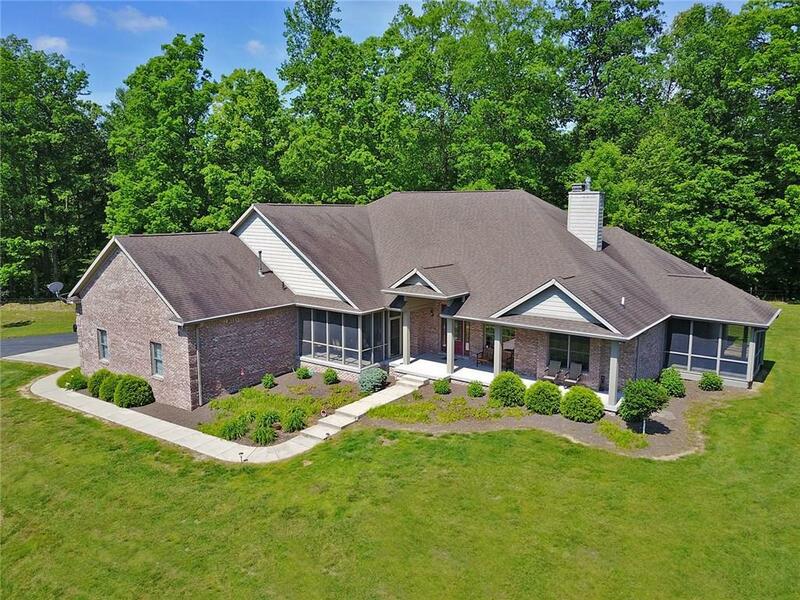 Features; cathedral ceiling, open concept, double sided fireplace and MORE! New High Speed Internet! !